When speaking of Nu disco there are only a few names that can be mentioned that come with international recognition, such as Flight Facilities. Only a year after their conception the Australian duo became a model of how to transition from merely remixing songs into also releasing original material, as their debut song "Crave You" featuring Gisselle Rosselli reintroduced the producers to a warm welcome. Then, when the Adventure Club's remix of "Crave You" came out a year later, their fame escalated into international acclaim. It is hard to believe it, but Hugo Gruzman and James Lyell have been working on their new single "I Didn't Believe" since they initially released "Crave You" back in 2010, but in listening to "I Didn't Believe" it becomes apparent that the duo didn't take any short cuts. 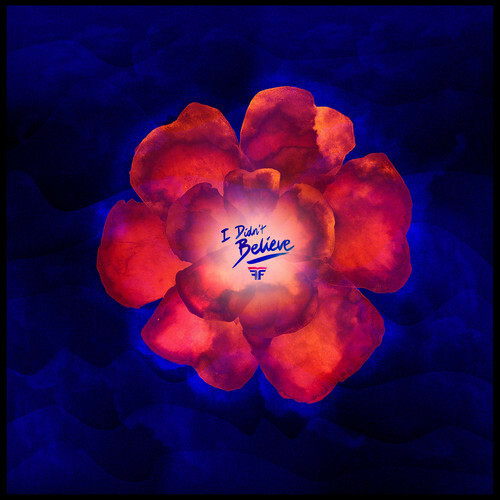 Displaying a polished sound that supports Elizabeth Rose's enduring vocals, "I Didn't Believe" provides all of the funk and soul needed to fill up the dance floor, with an added flair of glistening electronic textures. As the duo continually feature vocalists that provide lights out complementing performances, "I Didn't Believe" doesn't stray from the pattern. While Rose proves that a vocal performance can benefit from acting as a ground throughout the chorus in order to highlight the strong instrumental backing, in the open sections of the song she showcases her capabilities in enlightening ways. Fueled by infectious bass patterns and the sudden spike in demand for the Nu disco sound, Flight Facilities' new single is poised to climb the charts. This is not the first time that Flight Facilities and Elizabeth Rose have both been apart of a song–we featured Rose's soothing take on Flight Facilities' "Foreign Language" back in 2011 (listen here).